We have implemented layer/folder visibility toggling in pro. This was a feature that was requested by a couple of our users. You can now toggle both layers and folders on and off in pro. Keep in mind that hidden layers will not be visible in the widget, so if you are deploying a widget, keep this in mind. 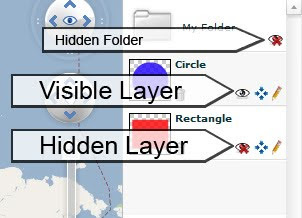 Below is in an image showing the button/icon to toggle layer visibility. office.com/setup - We made Office Setup so easy that you may simply run the setup by visiting www.office.com/setup and enter the product key to get started with office setup. Need to travel abroad? Finding cheap tickets? Don't worry, our experts would book you Lufthansa Airlines Reservations at the most affordable prices. Call at our toll free and book Lufthansa Airlines Reservations.